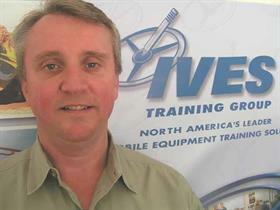 Rob Vetter is technical director and managing partner with the Ives Training Group, in Blaine, WA, USA, a leader in North American mobile equipment training systems since 1981. Last month, it was my pleasure to have acted as the head judge of the Columbia Forklift Challenge, a forklift operator competition that has become one of the highlights of the biennial Oregon Governor’s Occupational Safety and Health Conference. This was the fourth such event and, as usual, Craig Hamelund and his merry band of field officers did a tremendous job organising and staging the event. The crux of this article stems from a reply to a comment I made during the course orientation in which I stated that the winners of the day would likely be the most efficient drivers and that they would do well to not confuse speed with efficiency. At that point, one of the competitors replied: "What’s the difference?". Given the time and place, I kept my answer brief and relative to the event but internally, I wondered if drivers out in the real world also struggled with the meaning of speed vs efficiency. 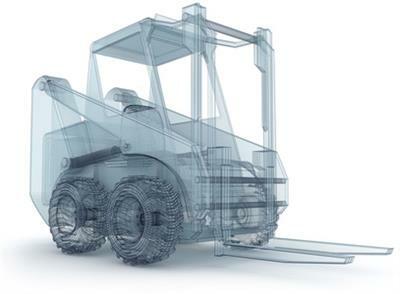 I concluded that given the number of damage- and injury-producing incidents involving forklifts, forklift operators do indeed confuse the two. the speed of light; the speed of sound. The car gets to speed in just nine seconds. 1. the state or quality of being efficient or able to accomplish something with the least waste of time and effort; competency in performance. 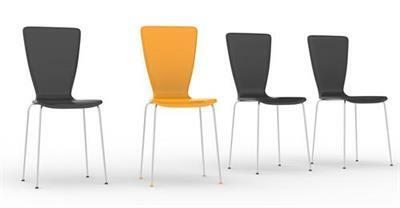 The assembly line increased industry's efficiency. As per the definitions above, we can see that speed is predicated more on the simple rate of motion of an object while the definition of efficiency encompasses both time and effort. In fact, the phrase "competency in performance" appears within the definition of efficiency which, in terms of forklift operation, cuts right to the heart of the matter. It’s all well and good for a forklift operator to be fast, but if that speed is not blended with efficiency, it often leads to poor performance which, in a forklift driving competition, means a poor score. In the real world, it could also mean damage and injury. Speed is one-dimensional, and while it may be useful in some instances such as travelling between tasks with the work attachment lowered, it offers little benefit beyond that. Alternatively, crawling along at a snail’s pace may be useful, but if not required in certain situations, adopting it as standard operating procedure is not likely to lead to victory at a competition or a long career as an operator in the real world. 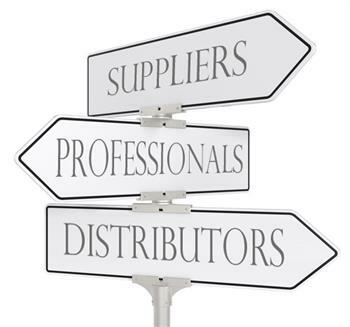 Ultimately, operators that are able demonstrate "competency in performance" on a consistent basis are likely to rise to the top regardless of the venue, be it under the bright lights of competition or the serious challenges of the production floor. The seemingly little decisions efficient operators make throughout the day, relating to such things as the best routes between A and B, direction of travel, if and when to increase/decrease travel speed and, of course, taking a moment (and it only takes a moment) to engage/deposit loads properly, all have a significant and cumulative effect on efficiency at the end of the day as they do not need to waste valuable time and effort correcting the things that usually occur when speed is the sole concern. As counter-intuitive as it seems, operators that focus more on doing things as efficiently as possible rather than as quickly as possible routinely get more done with less effort and/or damage and every now and then, they even win competitions.